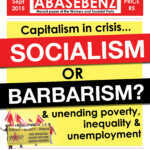 A new issue of WASP’s paper, Izwi Labasebenzi, is now available. 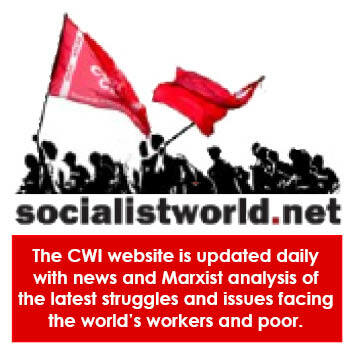 We are placing two articles online – the editorial can be read here and the perspectives article on steel and mining job losses here. To get your copy please contact 081 366 7375.